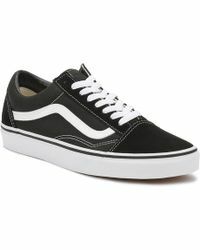 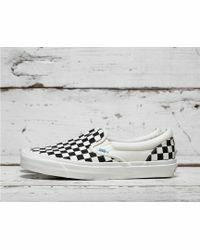 Blending a Southern Californian vibe with the practical needs of skaters, Vans started in 1966 when Paul Van Doren and his partners set up The Van Doren Rubber Company in Anaheim. 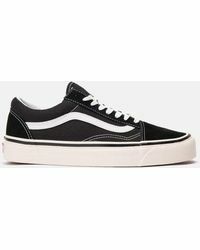 Synonymous with skate culture ever since, the label’s shoes have outlasted all other competitors due to the waffle sole, durable canvas uppers and unique colorways. 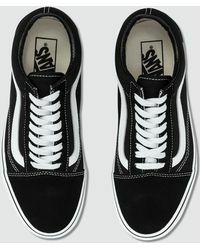 Vans' sub-culture roots and innovative production efforts maintain a loyal fan base as the company continues to deliver an assortment of apparel, sneakers, equipment and events. 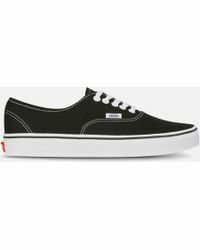 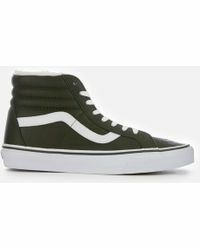 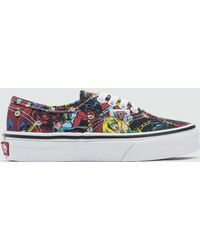 Browse and shop the full range of Women's Vans Clothing, Shoes, Accessories and Handbags as well as Men's Clothing, Men's Shoes, Men's Accessories and Men's Bags.